Lionel Messi who is the greatest football player in the world has the net worth estimated to be $350 million. He has collected this amount of net worth by playing football for FC Barcelona and the national team. In 2007, Leo Messi's buyout clause was $198 million. In 2009, his annual base salary was $14.6 million. In 2012, his annual base salary increased to $15.4 million. Messi also earned $21 million from endorsements of Adidas, Turkish Airlines, and others in 2013. The same year, he earned $20.3 million from salary and winnings. As a whole, Messi came to earn $41 million in 2013. 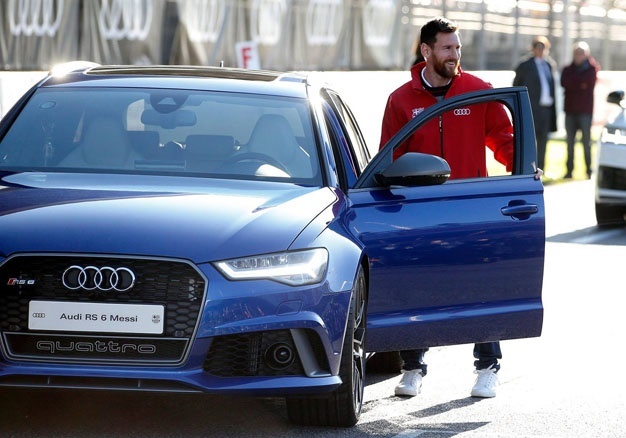 In 2014, Messi's endorsements for brands earned him $23 million and got an amount of $41.7 million from salary and winnings which made $65 million as his earnings of 2014. In 2015, he earned $22 million from various endorsements and $51.8 million from salary and winnings making $73.8 million as his total earnings of 2015. In 2016, Messi received a total salary of $53.4 million and endorsements of $28 million that made $81.5 million his total earnings of 2017. Looking at his earnings, we can be sure how he is able to collect the net worth of $350 million from his professional football career and various endorsements. Messi's One-Zero Eco house that includes a spa, private theater, and an indoor football pitch. Messi's Maserati GranTurismo MC Stradale worth £110,765. Messi's Ferrari F430 Spider worth ranging from $78,234 to $462,182. 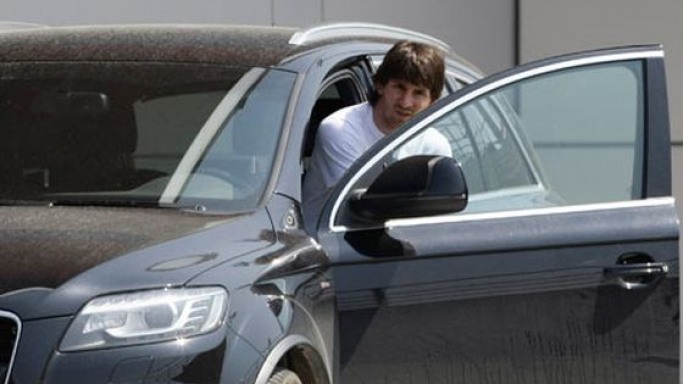 Messi's Audi Q7 worth ranging from $49,900 to $53,900. How Did Lionel Messi Spend His Childhood And Start His Football Career? Lionel Messi originally born as Lionel Andres Messi was born on 24 June 1987, in Rosario, Argentina. He was the third son of Jorge Messi and Celia Cuccittini. Leo Messi had a passion for football from his early age. He joined local club Grandoli at the age of 4. After two years, Messi joined Newell's Old Boys, a Rosario club. He played six years for the club and scored almost 500 goals for the club at a very small age. When he was 10, Messi was diagnosed with a growth hormone deficiency which threatened his football career. In 2001, Messi was signed by FC Barcelona. He played at Barcelona's youth academy, La Masia and then enrolled in RFEF in 2002. He met his later teammates Cesc Fabregas and Gerard Pique there. At the age of 14, he had his treatment and stayed at Barcelona despite offers from English clubs. In 2003, Lionel Messi joined Barcelona C team where he played for only one season. He made total 10 appearances for the team and scored 5 goals. Then he was uplifted into Barcelona B team where he played for two seasons. He has failed to score in his first season making a total of 5 appearances but in the second season, Messi scored 6 goals in 17 appearances for the team. In 2004, Messi joined Barcelona senior team. Since then he has been playing for the senior team. Making a total of 615 appearances in 14 seasons for Barcelona, Messi has scored 534 goals in all competitions for the team. In total, he has scored 647 goals in 545 career appearances. Talking about his international career, Messi played for Argentina U20 in 2004 and 2005 where he managed to score 14 goals in 18 appearances. Then in 2008, he played for Argentina U23 where he scored 2 goals in 5 appearances. 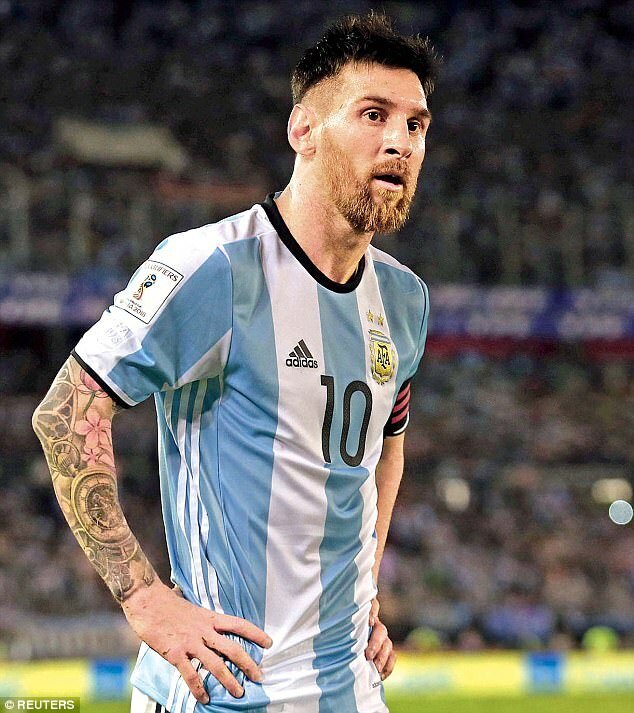 Since 2005, Messi has been playing national football for Argentina national team and managed to score 61 goals in 123 appearances for the nation. Lionel Messi met his love life girl, Antonella Roccuzzo when he was 5. They have been in a relationship since 2008. They had their first son in 2012, second in 2015 and third in 2017. The couple married in 2017 in Hotel City Center, Rosario. Messi has numerous awards and honors in his football career. He has won 5 Ballon d'Or equalling with Cristiano Ronaldo. He has won the number of awards for a club, country, and himself. Messi is a one-club man playing his whole career for Barcelona. He used to wear no. 19 jersey before when Ronaldinho was playing for Barcelona but later after Ronaldinho left Barcelona, Messi has been wearing no. 10 jersey for club and country. Lionel Messi was present in The Best FIFA Awards 2017 which recently held at London Palladium including Cristiano Ronaldo, Neymar, Manuel Nuer, Buffon, James Rodriguez, Marcelo, Gareth Bale, Luis Suarez, David de Gea, and many other players. The so-program was hosted by an actor, Idris Elba. Lionel Messi has 141K followers on Twitter and he has tweeted 1,024 times so far. On Instagram, Messi has 86.7M followers with 286 posts so far.